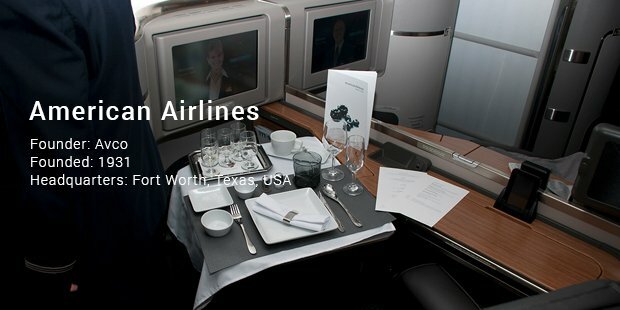 Some features that this most expensive first class air travel can promise you include leather recliner with LCD touch screen, recliner turning into full bed, hand prepare food and wine and your own pair of PJs. It sure costs a hefty amount, but pays you back as well. 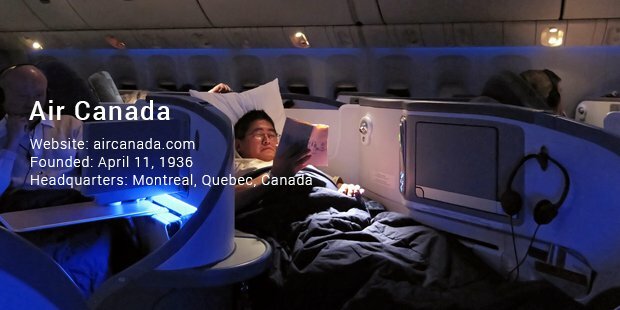 This flight can offer you own recliner with sliding door, personal mini bar, and space to change into your PJs, full mirror, personal TV, full shower and upper deck. For all these amazing on-flight facilities, paying this amount may just seem justified! 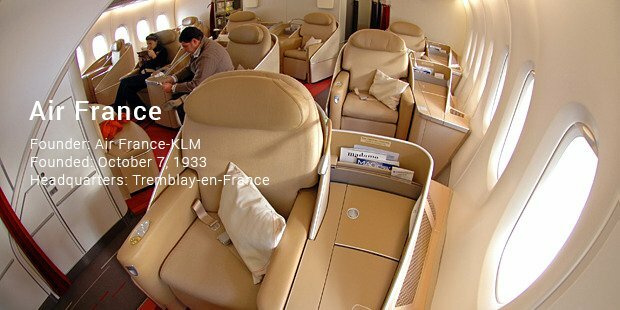 To enjoy luxury on board a flight, book this first class place for yourself on Air France and enjoy private recliner with own TV, slippers, night over kit, a dust bag for your shoes, easy access to aisle and a massage on your own recliner! This flight offers you the best dining experience in the world, as far as on-flight dining is concerned. 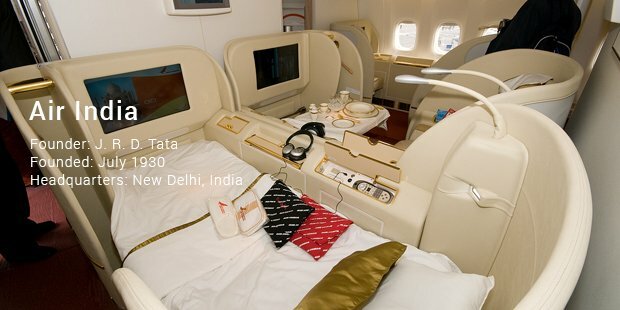 A fully recliner bed, own TV, cocktail table and an international phone are the facilities that you will be offered on board. To enjoy the first class air travel experience, opt for your seat on British Airways and enjoy full reclined beds, own set of PJs, skincare products, good storage space, outlets to charge electronics and freshly prepared meals. 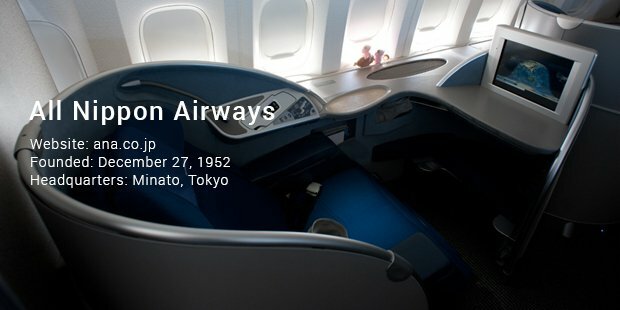 On this flight, you get to enjoy the seats called ‘pods’. You get to avail massages whenever you want on these pods and can also enjoy personal touch screen TV, noise cancelling headphones and chosen glass of wine. 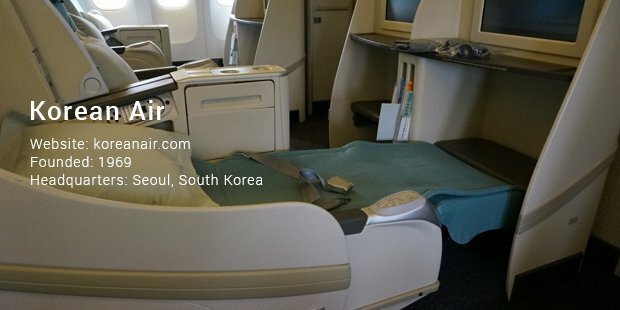 The Kosmos Suites at Korean Air offers you wonderful privacy, personal flat screen TV and complete control over back massage and foot rest. 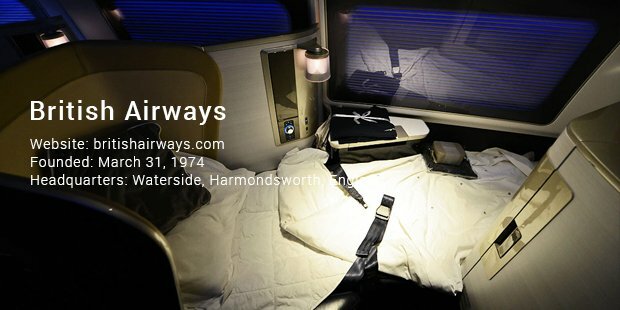 On this flight, you get your own set of PJs, reclined beds, bottle of wine, overnight kit and many exotic dishes at your seat. For this wonderful experience, you would have to pay an amount of $2700. 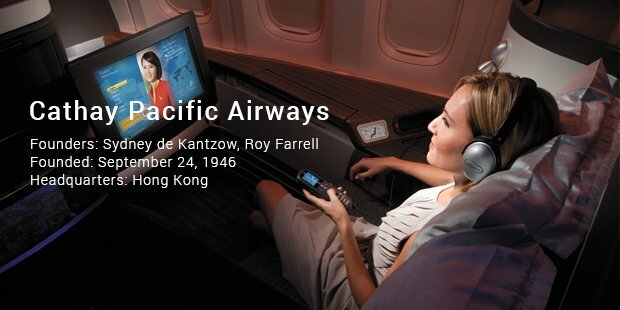 This airline offers yon a redefinedlevel of luxury and comfort. The recliner can recline to a complete 180 degrees and has its own mattress topper and easy access to the aisle. The food is what really makes this flight different from others. The first class section of this airline comes with full chair swivel seating with noise cancellation headphones and an amazing food experience. This first class seating is great for official meetings.